Fish has always intimidated me to cook. Oh my gosh it makes me so nervous to work with sometimes! I have gotten better at salmon but I had a mission for Halibut. Our neighbor awesomely gave us some he caught himself and I have been waiting to for the perfect recipe to try it with. Ingredients: Almonds. Crushed. Lemon. Zested and juiced. Garlic. Smashed. Butter. Mushed. How do you even begin to say no?! Also, if you look up recipes on Pinterest you will become severely starving!!! 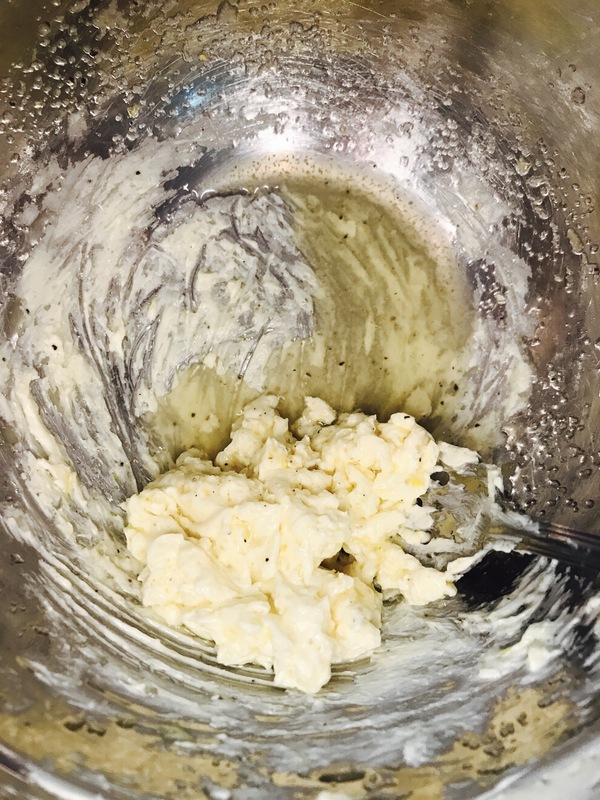 Hope you enjoy the recipe as much as I did and let me tell you again in case you didn’t catch it the first time… this recipe is sooooo easy! Do it! 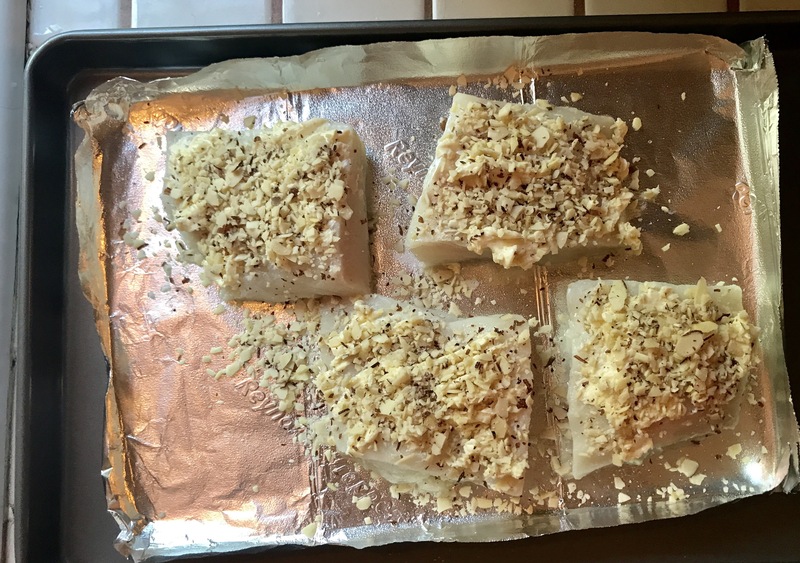 Categories: FoodsTags: allnatural, almonds, blogger, delicious, delicous, dinner, easydinner, emilysardor, etsyowner, etsyseller, fish recipe, food, Halibut, homemade, maindishes, modjeskacanyon, organic, recipe, Recipes, smallhouse, wordpress, yumm, yummy!! Previous PostRecap and NEWS! Next PostHow’s the Jasmine Vine?